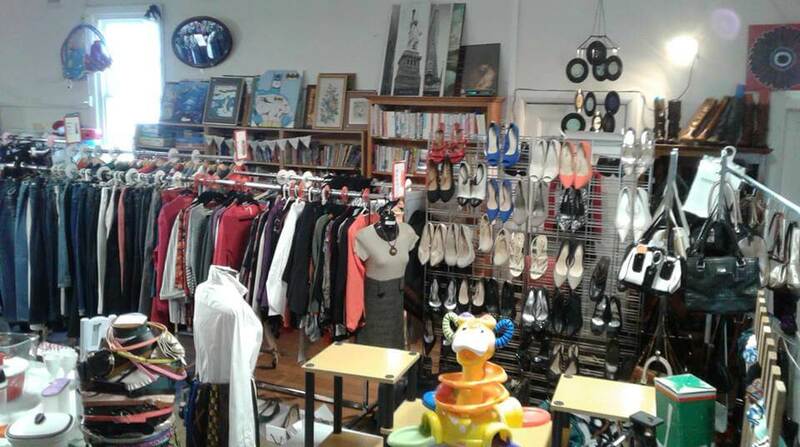 Anglican Boutique Op Shop Branxton – Our Op Shop is situated next to St John the Divine Anglican Church in Cessnock Road Branxton, across the road from the Royal Federal Hotel. We now have extended hours for trading (Tuesday – Friday 9am until 3pm, Saturday 9am until 12 noon) and we are overflowing with good quality items. This year we are looking forward to more “sales” days and weeks – Drop in and say hi. We have Fabulous February Frenzy for our fill a bag of clothes for $8 and March Madness for Bric a Brac.